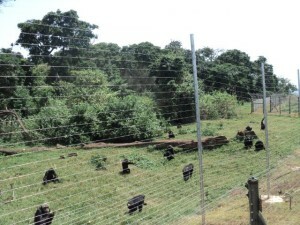 This half day trip allow you to see only one feeding of the chimps that is either Morning and Afternoon. You will enjoy a boat cruise on Lake Victoria as you are transferred to the Island. Time allowing you may visit Entebbe Wildlife Education Centre where some of animals have are hosted after having be orphaned or fallen out of the park. Meet and greet transfer to the shores of Lake Victoria for either 8.30am or 12:45 Pm shift. The speed boat takes about 45 minutes on Lake Victoria crossing the equator to Ngamba Island. When you arrive at the island, you will be welcomed by friendly Ngamba Island staff be served with coffee/tea before being briefed about the sanctuary. After briefing we now head to the visitors platform to view the morning or Afternoon feeding of the chimpanzees, which is the epitome of the trip. Trust me you will be stunned by the dramatic behavior of the chimpanzees struggling for food as its a survival for the fittest game, the most energetic and superior get a large share of the fruits, this event seems like a netball match, as a care taker throws the fruits over the visitors platform fence the chimps grab and even some clap their arms as a means of communication to be give the fruits. After this dramatic scene, we ten return to the mainland. 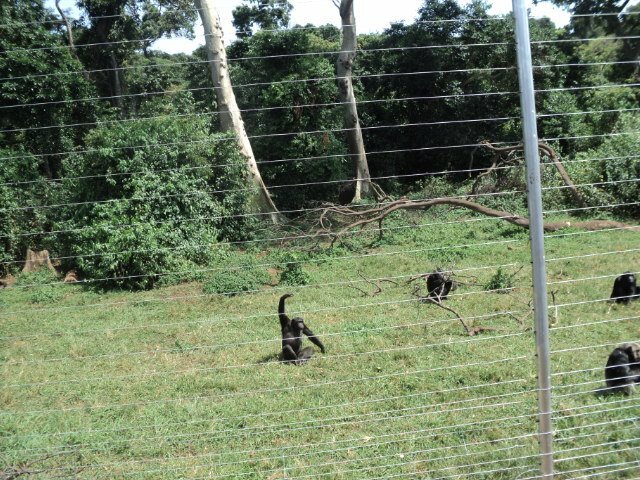 Time allowing you may equally visit Entebbe Wildlife Education Centre where some of animals have are hosted after having be orphaned or fallen out of the park. 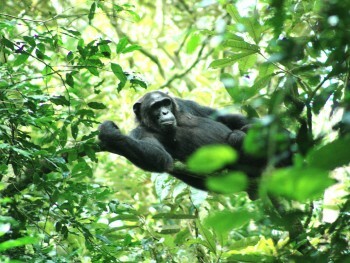 Our Ngamba Island half day trip and excursion ends at your hotel or at the Airport. The half day trip price includes: Informative full day tour with chimpanzee viewing, Transport, entrance fees at UWEC, & guide/driver. 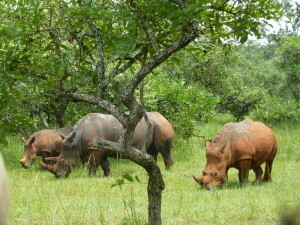 This entry was posted in Trip Excursions and tagged Entebbe trips, half day trips, ngamba island, trips and excursion, Uganda trips by Gorillas & East Africa Safaris. Bookmark the permalink.